Located alongside the Tennessee River, Muscle Shoals, Alabama is the unlikely breeding ground for some of America’s most creative and defiant music. 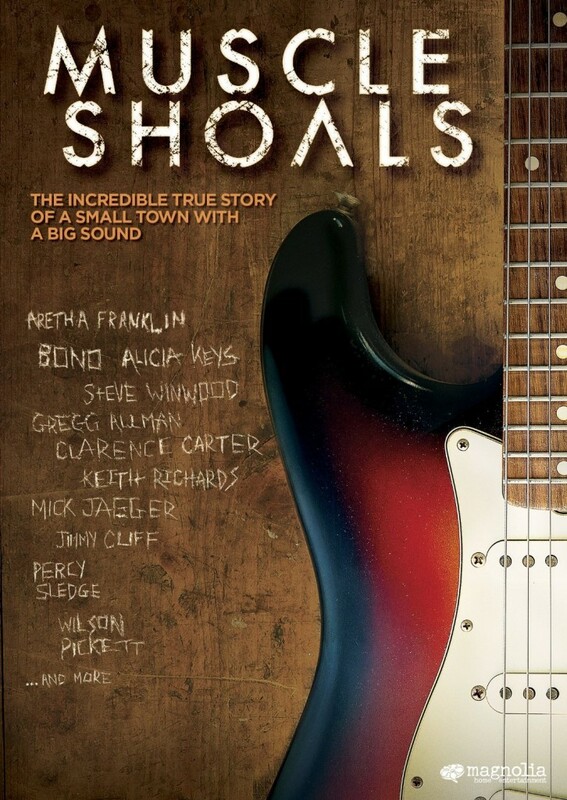 Under the spiritual influence of the ‘Singing River’ as Native Americans called it, the music of Muscle Shoals changed the world and sold millions upon millions of copies. At its heart is Rick Hall who founded FAME Studios. Overcoming crushing poverty and staggering tragedies, he brought black and white together in Alabama’s cauldron of racial hostility to create music for the generations while giving birth to the ‘Muscle Shoals Sound’ and ‘The Swampers’. Mick Jagger, Keith Richards, Percy Sledge, Gregg Allman, Clarence Carter, Etta James, Alicia Keys, Bono, and others bear witness to Muscle Shoals’ magnetism, mystery, and why it remains influential today. Alicia Keys gives us a powerful gospel hymn. I love that she doesn’t exaggerate and keep the “voice gymnastics” in check, and it has a nice build-up, it sounds like a classic soul ballad. Some veteran session players gathered for the session. 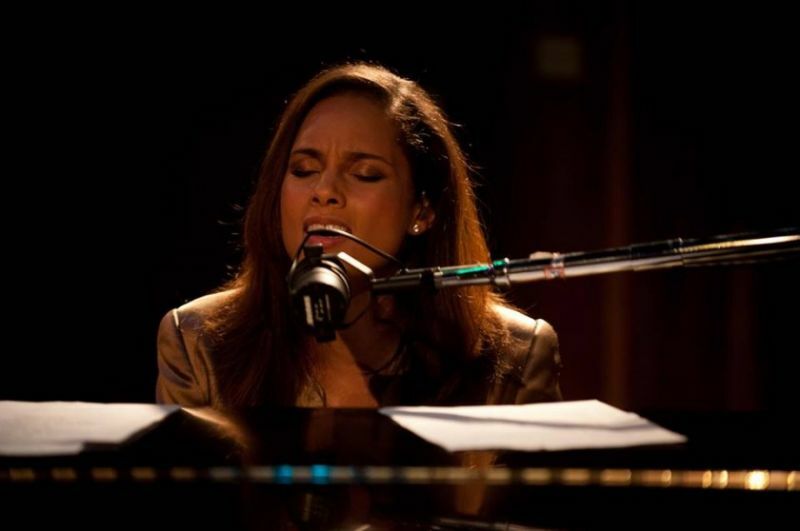 Alicia Keys went into the studio with David Hood (bass) and Jimmy Johnson (guitar) and other local musicians at FAME Recording Studios to record Pressing On for the documentary. They were joined by Rock ’n’ Roll Hall of Fame songwriter and keyboardist Spooner Oldham, guitarist Larry Byrom (Steppenwolf), and drummer Brian Owings (see the video clip below).